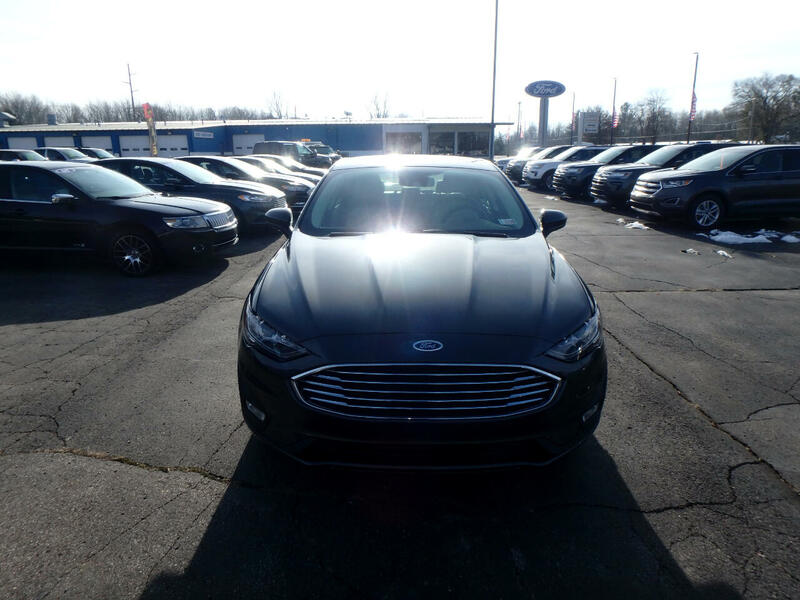 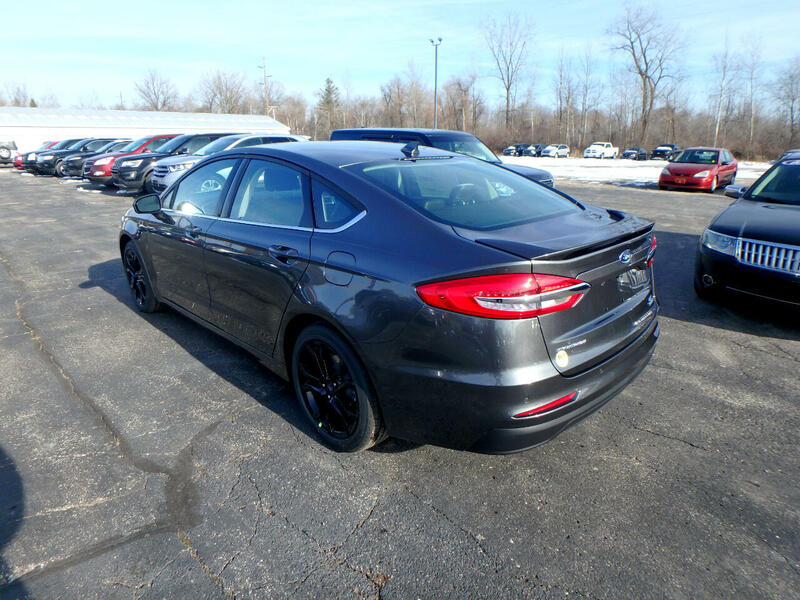 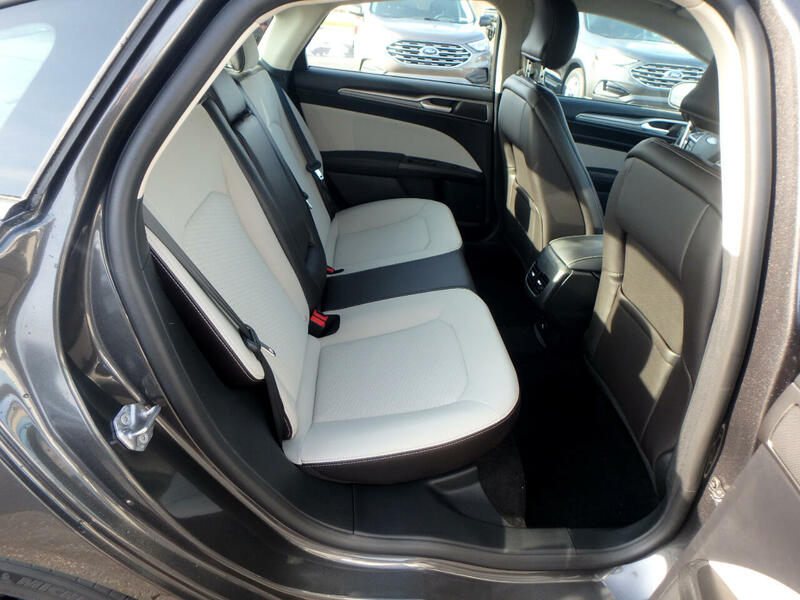 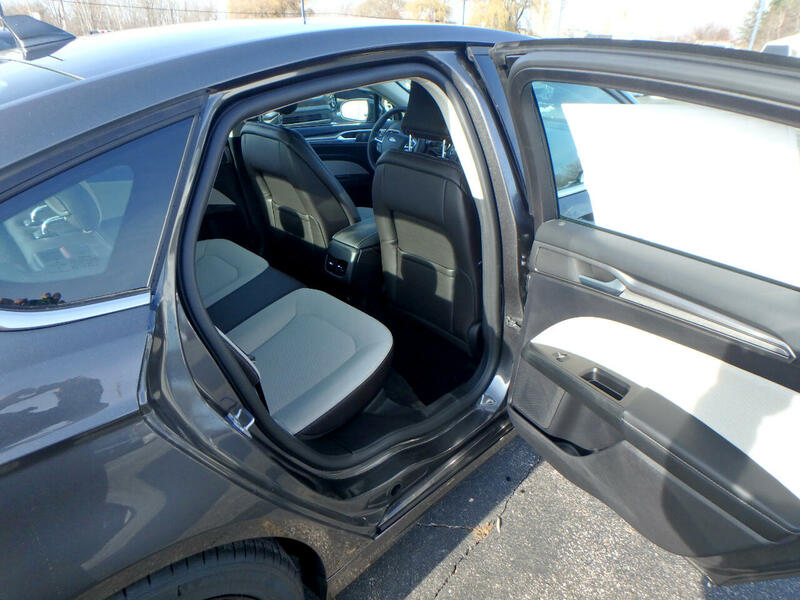 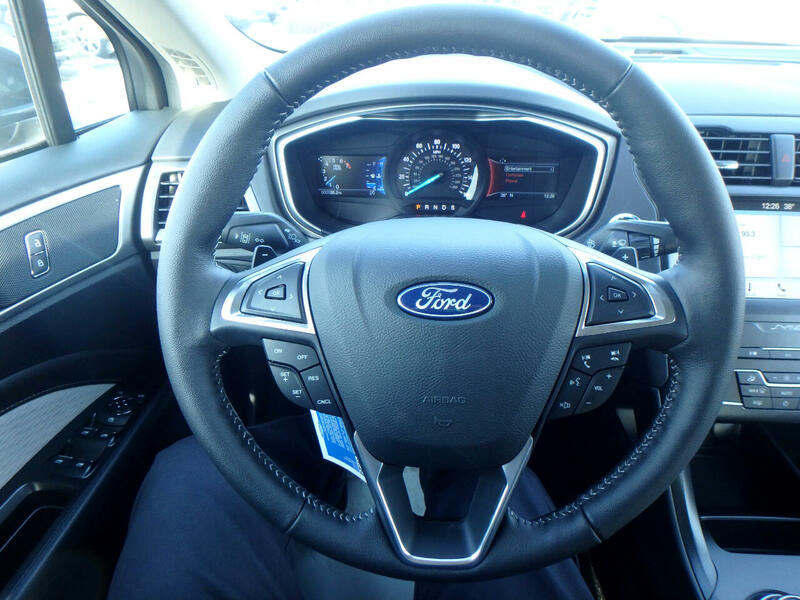 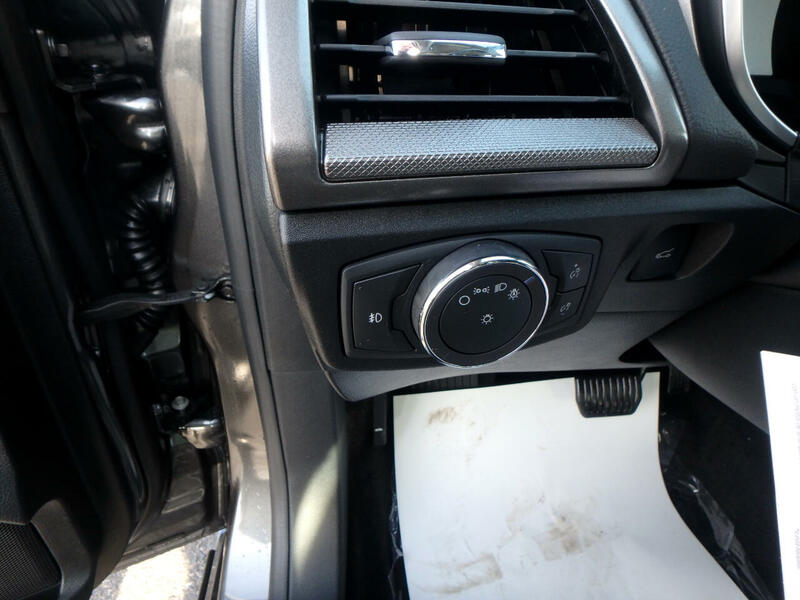 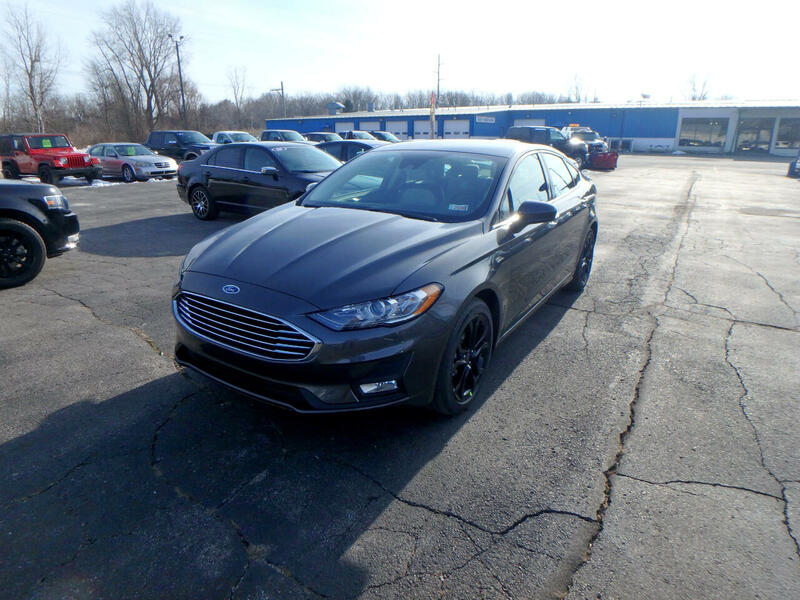 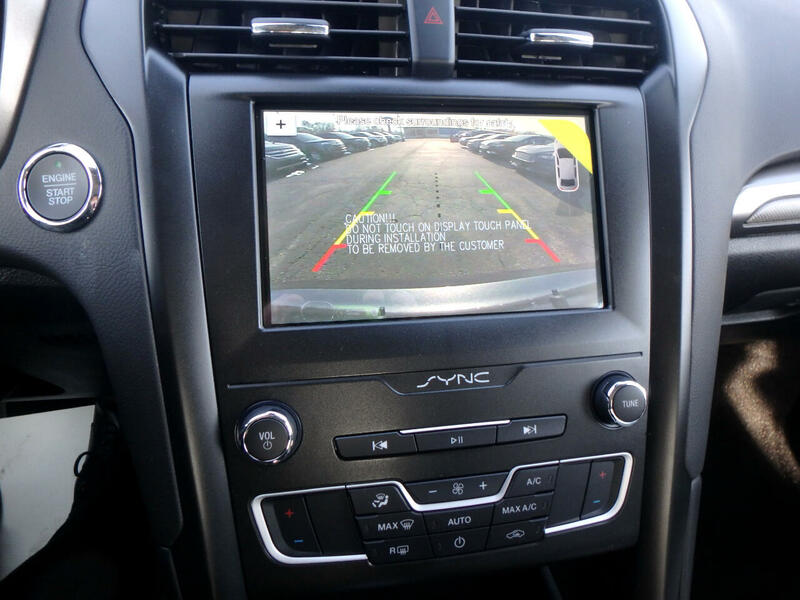 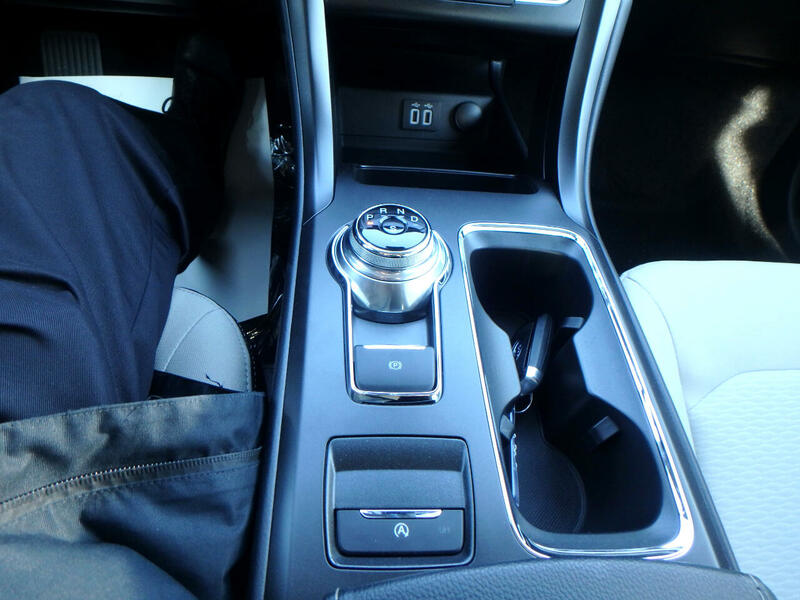 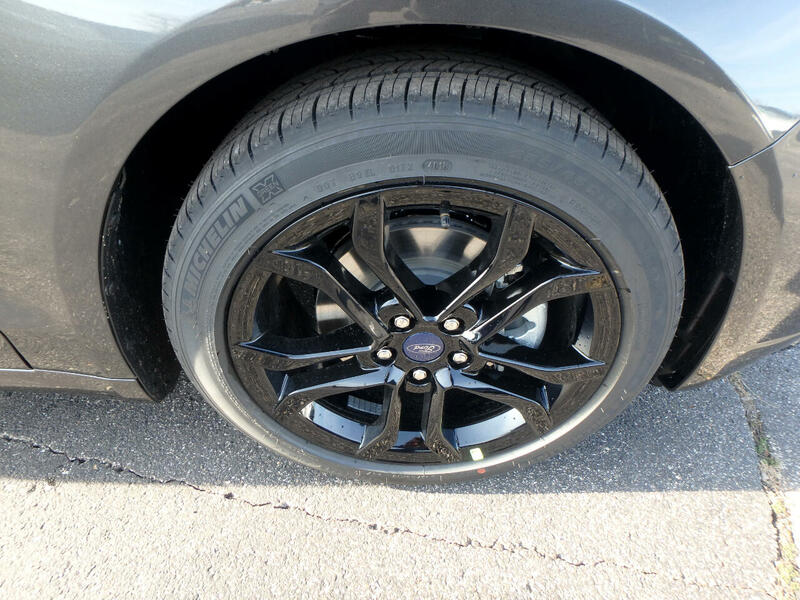 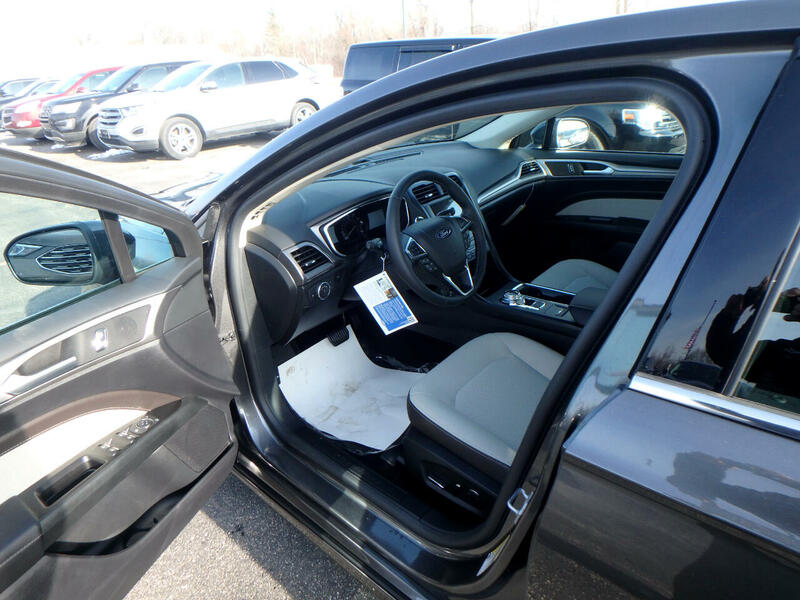 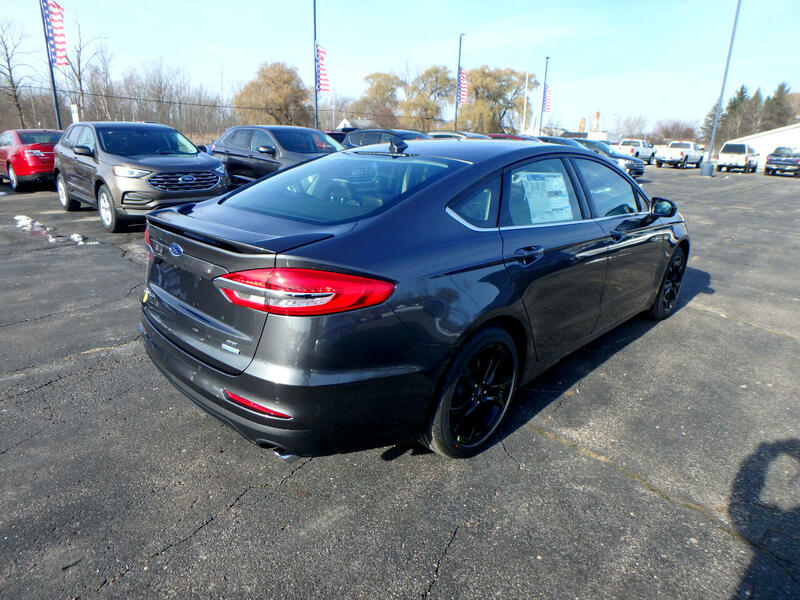 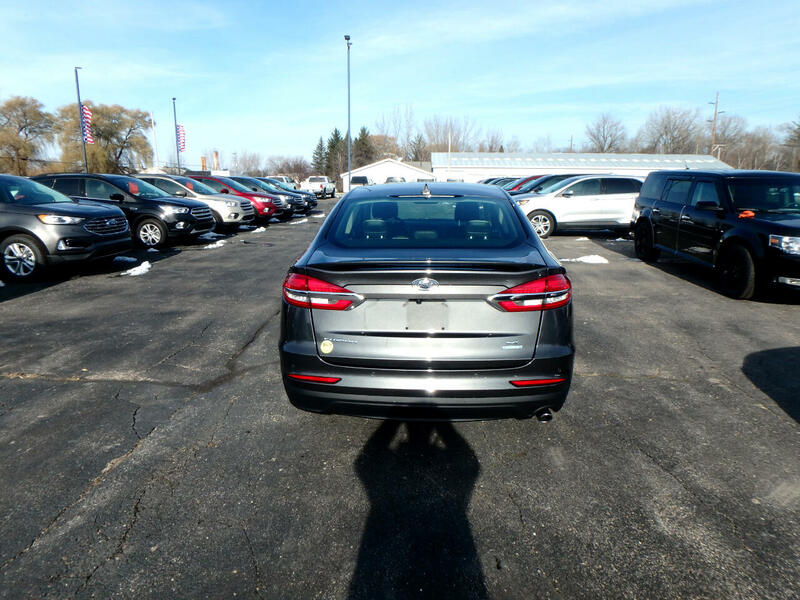 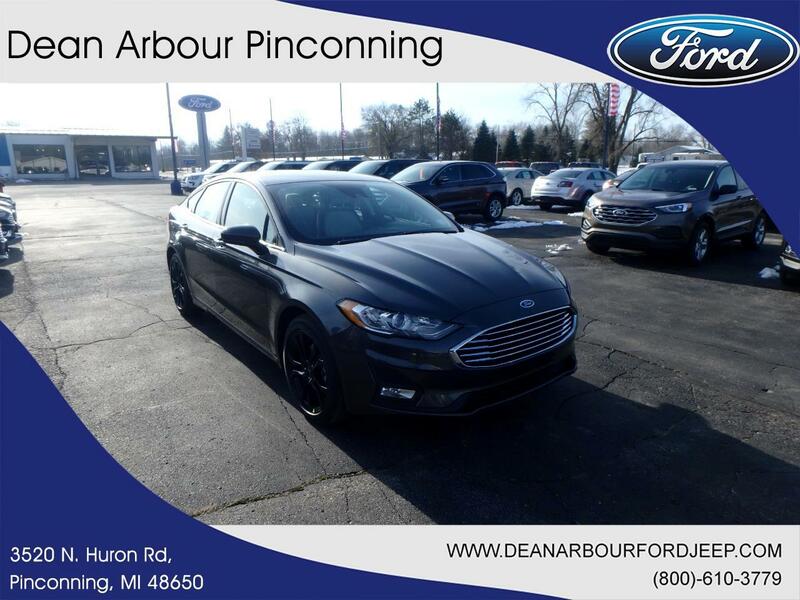 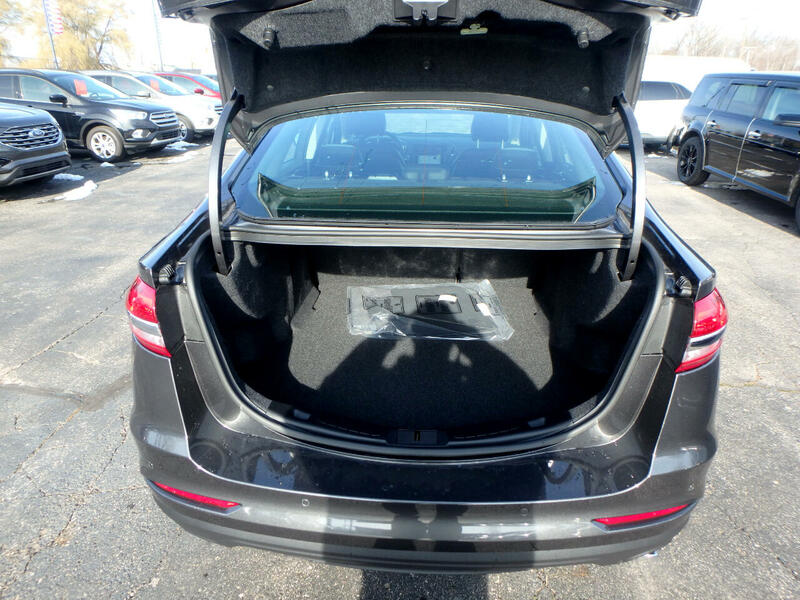 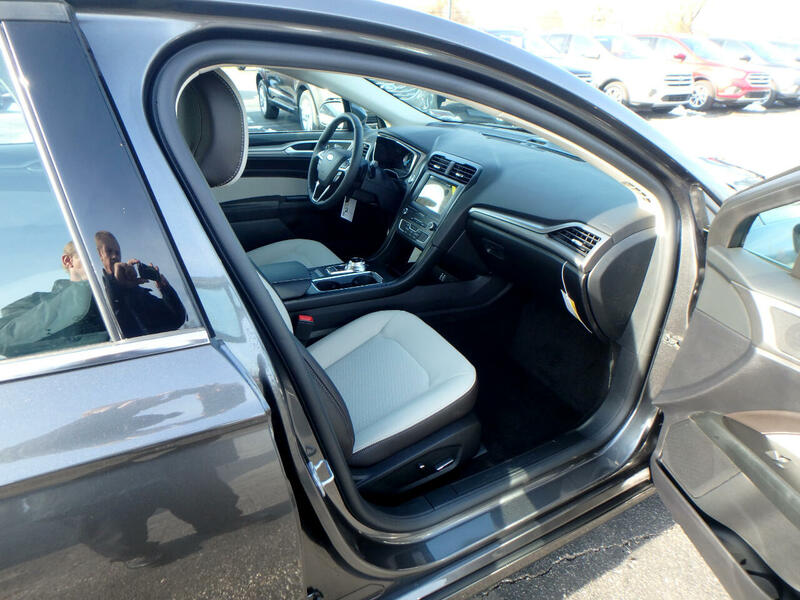 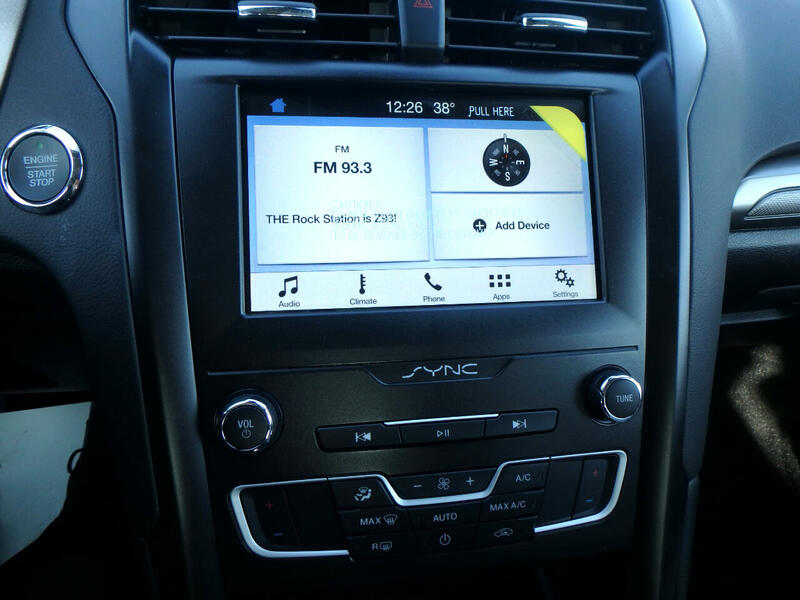 This new 2019 Ford Fusion in Pinconning, MICHIGAN gives drivers more car for less. 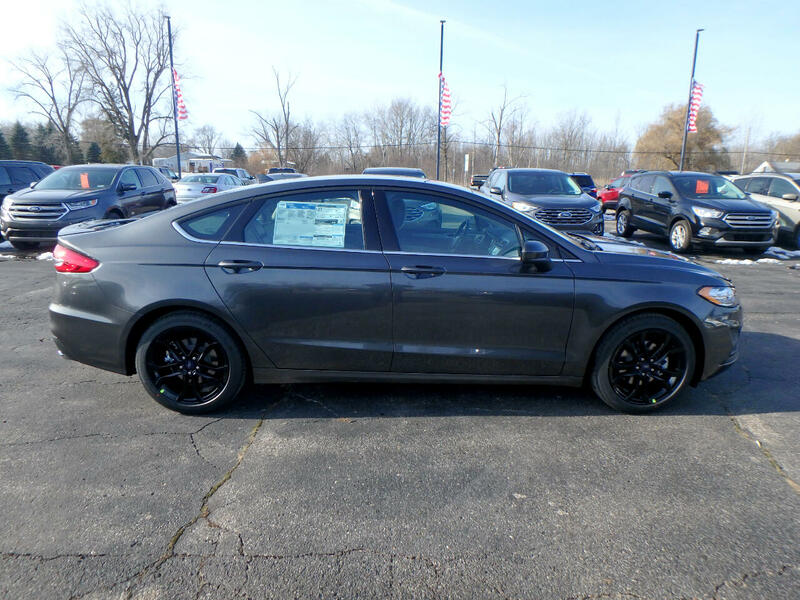 Its a v4 Magnetic Metallic car that is easy on the eyes and easy to drive. 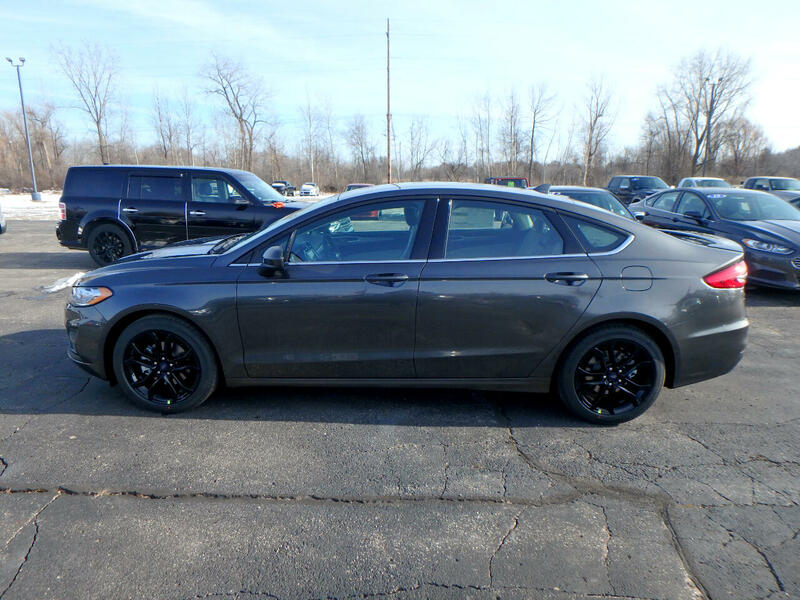 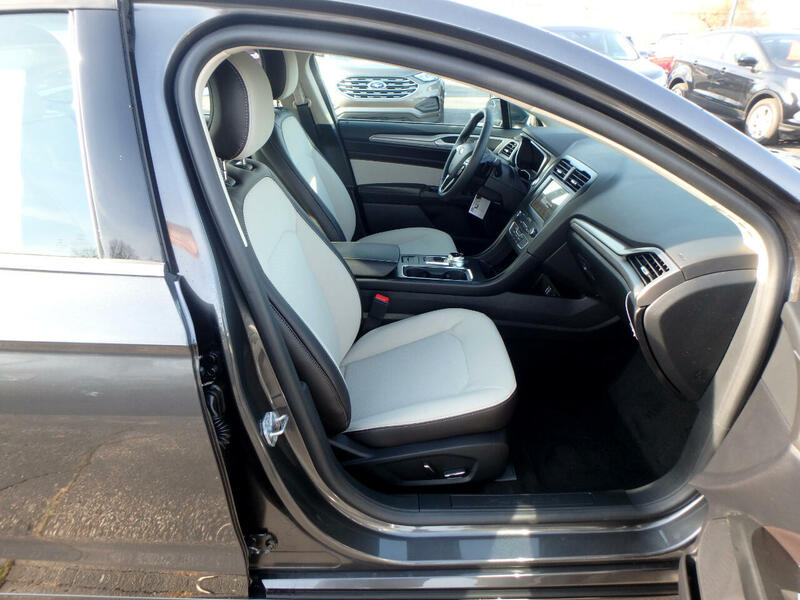 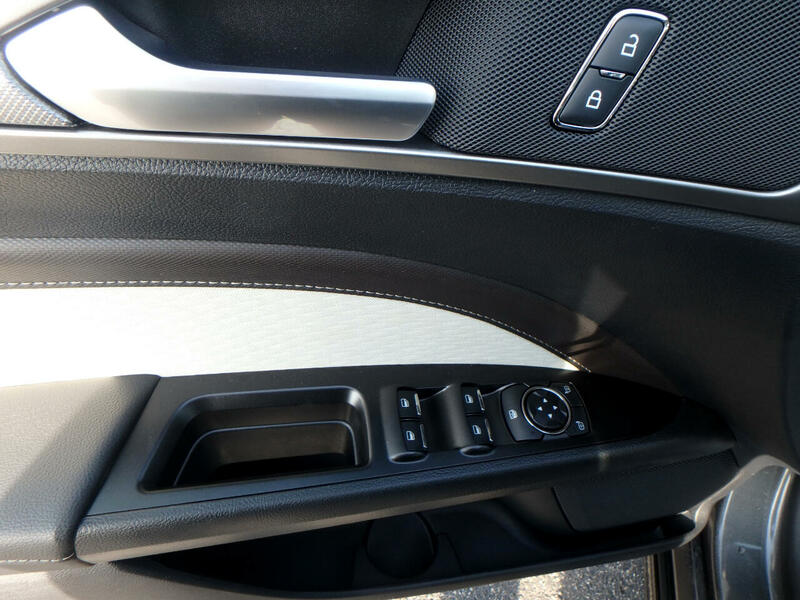 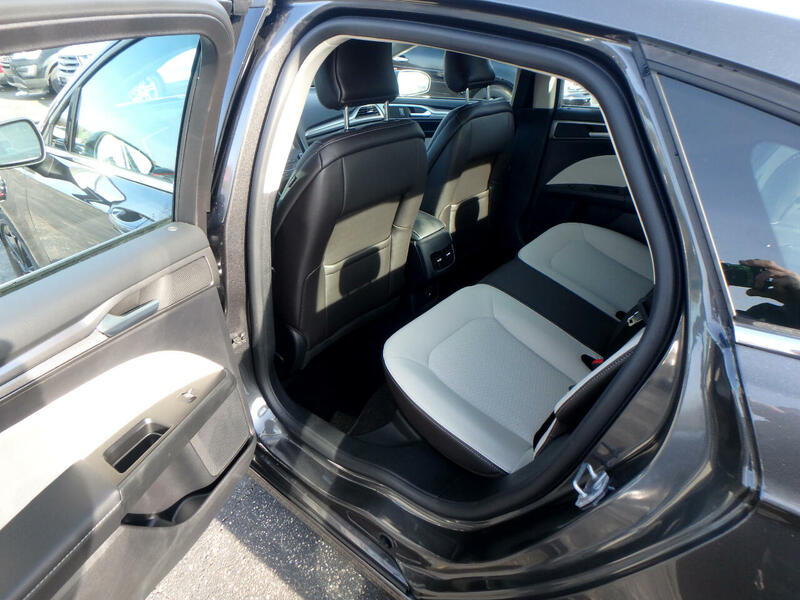 Contact Dean Arbour Jeep Eagle to learn more about the 2019 Ford Fusion.